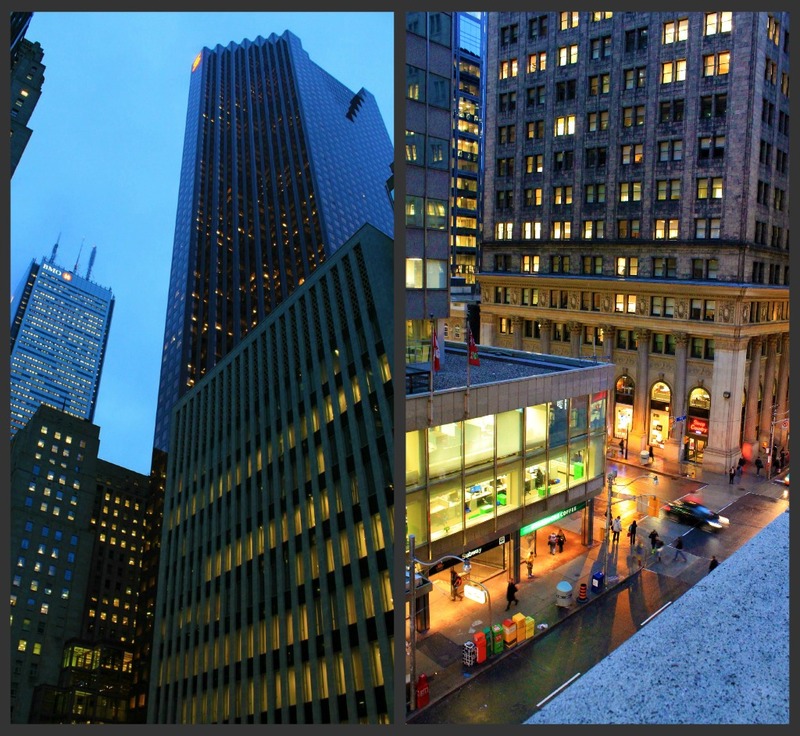 Well, if you didn’t know, Dell sent me off to DellCAPCanada Day in Toronto this past Thursday. So, I want to thank Dell for putting me up and having me down to share my opinions. The hotel was beautiful, historical and had quite the view. The balcony was exceptional, so thanks once again! To be completely honest, I didn’t know what to expect. Since I haven’t owned a Dell product for several years and as many of you have either felt or like me, have heard about Dell’s less than stellar customer service or products in the past. Personally, I have never had a bad experience but, at the event, I had the opportunity to hear the bad experiences and the good as well. I also learned that Dell does care. They cared enough to transport 30 consumers and business people to Toronto from all over Canada to hear our opinions and gave us the opportunity to extend this same ‘be heard’ opp to our readers and networks. I’ve also discovered that Dell has been green and eco-conscious for over 10 years. They have been making PVC free hardware since 2008. They also allow a portion of employees to work from home to reduce carbon emissions from their automobiles. Their headquarters in Austin has partially covered parking that is adorned with solar panels. They come equipped with outlets to charge electric vehicles. They try to reduce extra packaging and their packaging is made from bamboo or mushrooms. Of course, they have a recycling program for both consumers and businesses. If you want more information about their green initiatives, go here. To me, this is powerful information as a consumer. We had the chance to see Dell’s new products, like the XPS 15Z that is sleek, thin and fast! There were many different types and styles to suit every walk of life. I’ve never been a large laptop kinda gal. So though their computers were pretty cool, they weren’t for me. I like small, handheld powerful tools. I did, however, walk away with a surprising revelation. 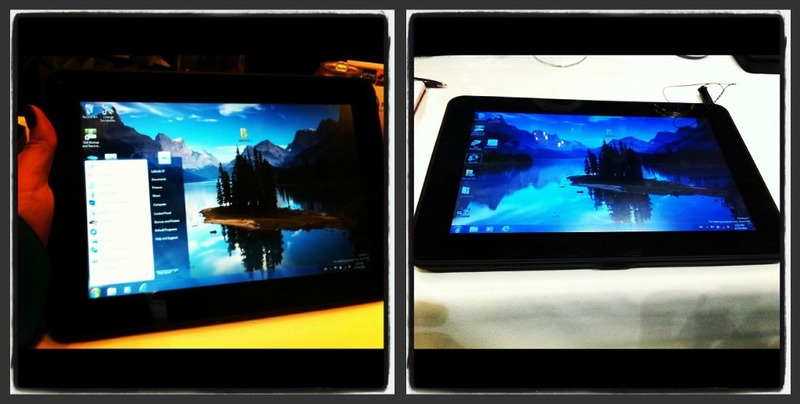 I think that my next tablet will be the new Dell tablet. It’s set to come out early November, so this is a sneak peek m’deres! It’s sleek, thin not clunky and has the capability of my current netbook. Perhaps more. The selling point is that it is powered by Windows 7. Well, the most enjoyable part of DellCAPCanada was the conversations had, the people I met and the opportunity to voice my opinion DIRECTLY to a company willing to listen. I was pleasantly surprised at the tenure of Dell representatives who attended. The immense passion they felt and expressed for their company and products. Happily, I was seated next to David Miketinac and Brad Penner of Dell and chatted throughout the entire day. Amongst the people I chatted with were Phil Bryant, Anne Camden and Rebecca Wellan of Dell who were the warmest people. They all were! Jason Duty and David Bohl were also in attendance but, unfortunately, we didn’t cross paths! But, have connected on Twitter. 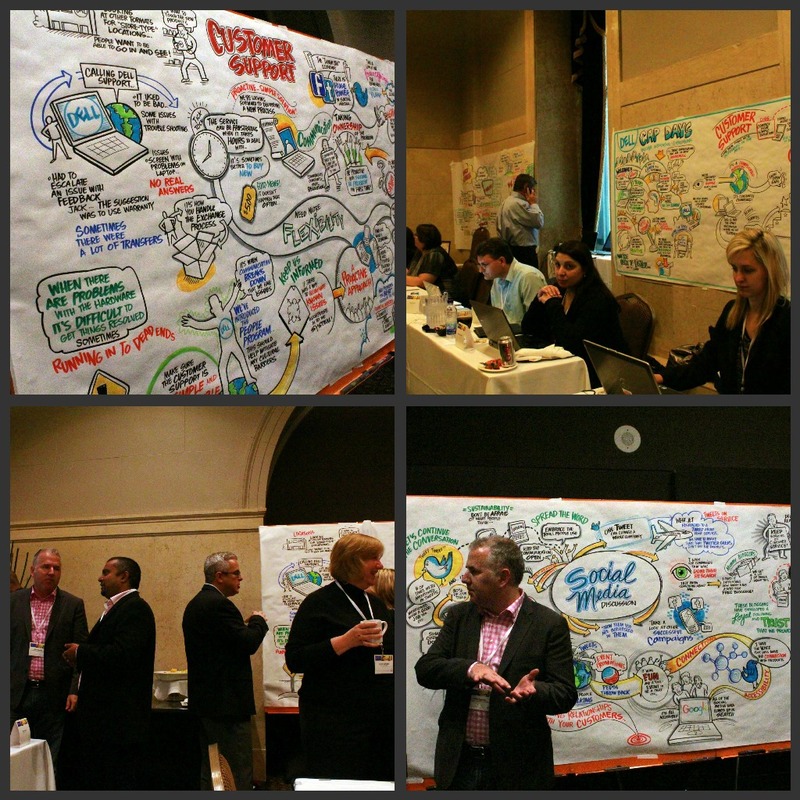 The topics I addressed were what some of you asked and my own questions for Dell. 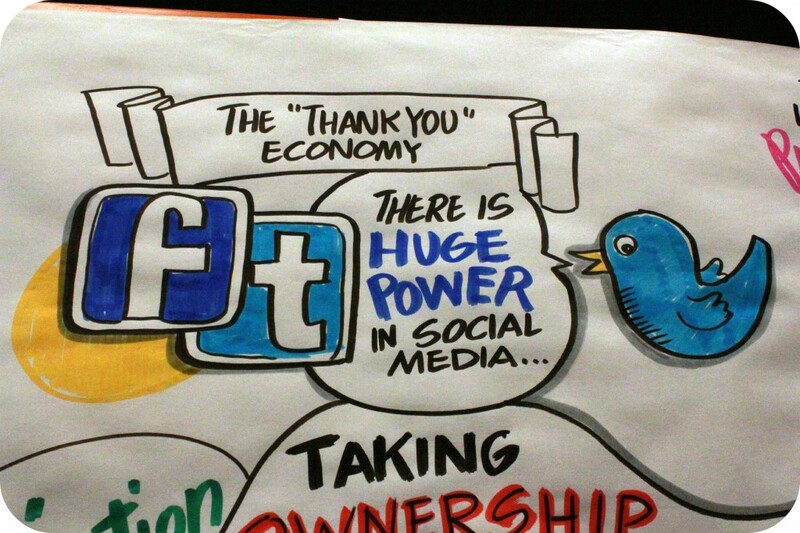 I shared my opinion about social media as a powerful tool for companies. It is a direct line to us, the consumers. They were eager and willing to learn more. We shared how a tweet can really make a difference. We suggested that Dell should engage with its customers on a more personal level. You guys wanted to know if Dell will have physical locations. A place to go to for troubleshooting and to experience–touch and feel their products. Well, Dell is planning to have 40 locations by Thanksgiving in the US. Canada will follow shortly after. Whether they are kiosk style, stores or both is yet to be determined. For new/existing Dell customers, did you know if you send a quick @mention to @DellCares they will do their best to help you out? Social media is such a powerful medium and it’s exciting to see companies jump on the Twitter train. You guys know how much I love THE Twitter. In the midst of conversation and engagement, there were amazing artists on site, documenting our discussions via illustrations, they were amazing and so talented. Check it out. 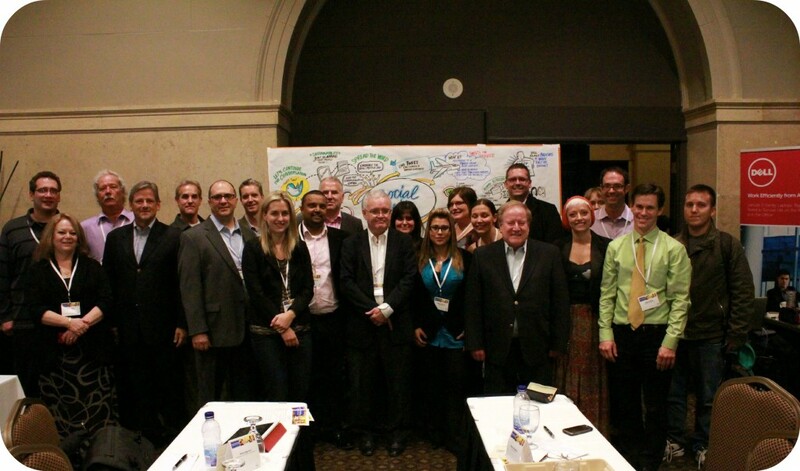 What I took away from DellCAPCanada was an immense wealth of information, an eye-opening experience after being away from Dell so long. My opinion of Dell is that they are a company who is open to hearing negative feedback because they want to improve and that they truly believe in their products. Here is David Miketinac expressing that Dell is a data-driven company that has an insatiable thirst for how they can do better. I walked away with an appreciation for Dell knowing the initiatives they are taking to make change and to make their customers happy. I am anxious to see next year’s suggestions realized. Lastly, I think that we as consumers have to try to give companies a second chance. We are often harsh, I’m guilty of it too, and most times, with good reason. With us a society who want quick solutions instantaneously, it’s no surprise. But, I believe that you can’t just blow off a company entirely over one bad experience. Let them make it right. I know Dell wants to. So, I leave you with this simple end-note. As consumers, make smart and informed decisions, do what feels right, voice your opinion respectfully and choose what is right for you. Thank you, Dell for an eye-opening, engaging experience! What has your experience been with Dell as a consumer? Previous Post: « Keyport: An Innovative Keyring Alternative That You and Hubby Will Love! 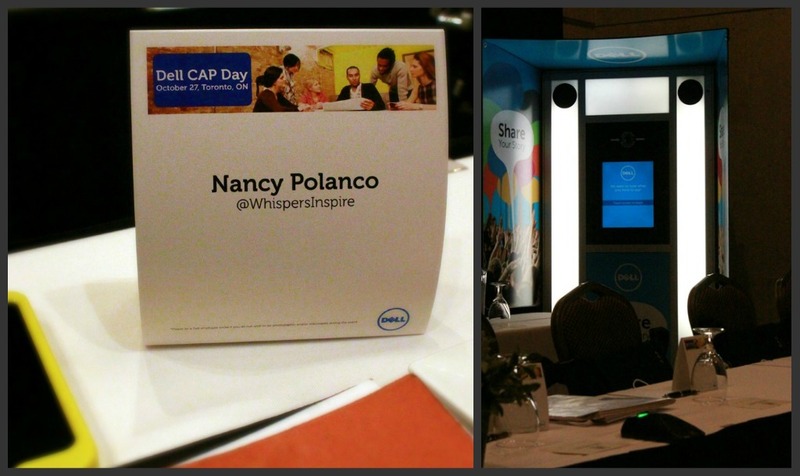 It was a pleasure meeting all of you @DellCAPDay too! You are also a warm and very thought provoking lady! Great conversation during the sustainability session! Thank you in particular for reinforcing the message that we need to blow our own horn more often on our environmental wins! There are so many! Thank-you very much for your kind words, it's very admirable for Dell as a company to put on such an event. To take the good along with the bad, I'm very happy to have been a part of it and can't wait to see what you guys have put into action come next year. 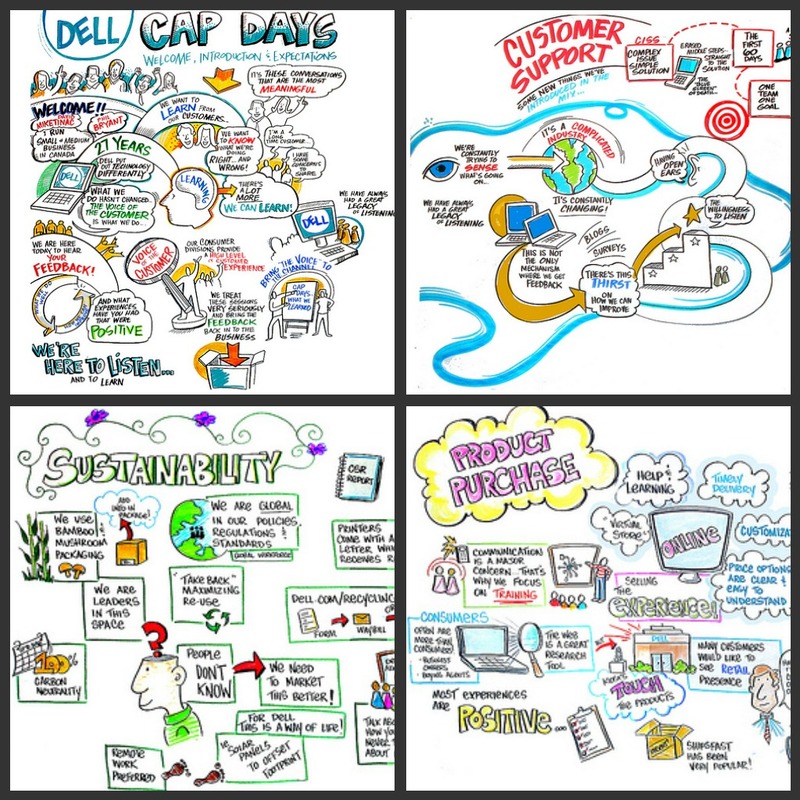 As far as the sustainability of Dell, it blew me away. Hehe. I have a bit of a guilt when I use gadgets but, it's nice to know a company is taking responsibility. Thanks for stopping by! Talk soon! thanks for the recap, I was sad to miss it all. Happy you got to go in my place though! Love those drawings! It's really impressive to know that Dell cares about their customers as much as they do. Companies of their size tend to fall out of touch with their customers. That's why every PC I've bought is a Dell. Never had a problem with their customer support! Sounds like quite an experience! It's always nice to see companies like this keeping in touch with us. Love the pics and video too! very cool! i'm kind of jealous lol i've never had a problem with dell. in fact, whenever i have PC problems (my own stupidity!) i call them up and they are always more than willing to help, even though it was no fault of their own. Cool video, how did you get so lucky to get an invitation? Chance and circumstance! Hahaha! No but, really it was great and David in the video is so intelligent and passionate. He was awesome. awesome pictures, that would be such a great experience. you're so lucky! Thanks, you know you can always talk to Dell yourself as well. They're always willing to listen. can honestly say ive never had a problem with dell and we have purchased 3 pcs from them. looks like quite an experience! It definitely was an experience, I've never had a bad experience with Dell either. Thanks for coming by!